Born about 1922, perhaps in California. His parents came from England, perhaps Manchester. John King’s mother we think was a teacher, perhaps a head teacher. 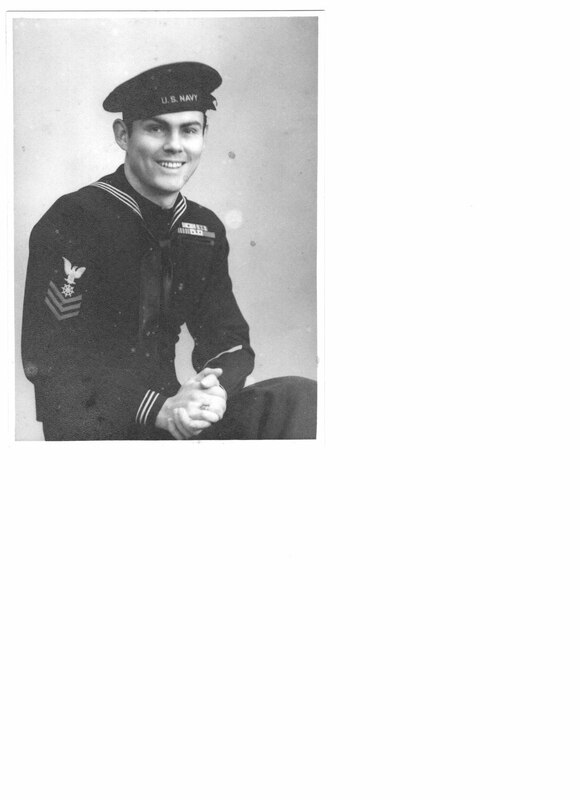 John King served in US Navy in World War II (see photograph below). John King was based in England in about 1944.